Jimmie R. Smith, 75, of Amanda, passed away Sunday, April 7, 2019 at the Pickering House. He was born July 30, 1943 in Circleville and was the son of Roger and Ellen (Fausnaugh) Smith. 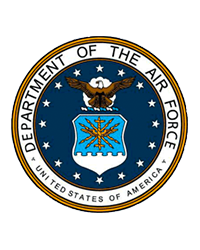 Jimmie was a 1961 graduate of Amanda Clearcreek High School and veteran of the U.S. Air Force. He retired after 34 years with DuPont as a Maintenance Supervisor. Jimmie was a member of St. Paul U.M. Church and K of P Lodge #255 in Stoutsville. He was a 48 year member and past master of Amanda Lodge #509 F& AM. Jimmie was one of the members of the "Chain Gang" for Amanda Clearcreek football games for over 35 years. Jimmie is survived by his wife of 55 years, Shirley (Hoplite) Smith; sons, Rodney (Shelli) of Amanda, Chris (Robin) of Laurelville, and Philip (Jennifer) of Canal Winchester; mother, Ellen Smith; six grandchildren, James (Janae), Austin, Nick, Monica, Adra Jacob, and Mattie; brothers, Gary (Jan) of Avon Park, FL., and Jeff (Carol) of Stoutsville; sisters, Janet (Randy) Abbott of Amanda, and Joyce (Ron) Preston of Lancaster; as well as numerous nieces and nephews. He was preceded in death by his father, Roger Smith. 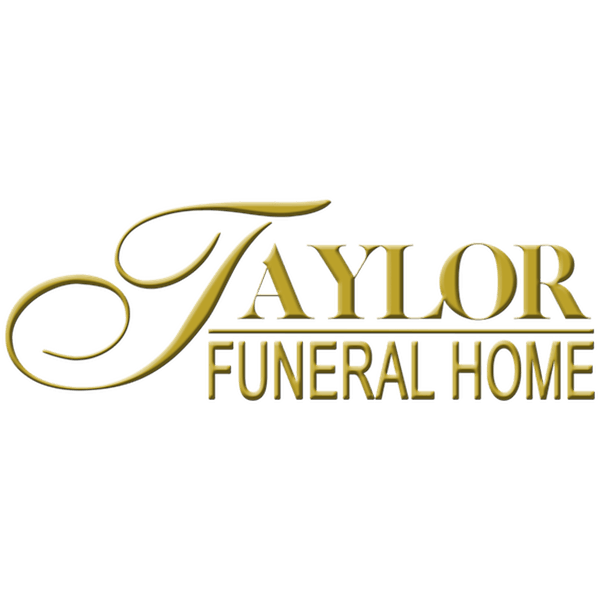 Funeral service will be at 11:00 A.M. on Monday, April 15, 2019 at the Taylor Funeral Home in Amanda with Pastor Susan Britton and Pastor Charles Hemming officiating. Burial will follow at Dutch Hollow Cemetery with military honors provided by AMVETS Post #2256. Friends may call 3-7 P.M. on Sunday at the funeral home where a Masonic service will be held at 7:00 P.M. The family request memorial contributions to Clearcreek Twp. EMS, 11042 East Main Street, Stoutsville, OH 43145 in Jimmie’s memory.